The suspects were transferred to an Israeli hospital for treatment. (April 4, 2019 / JNS) Three men attempting to infiltrate into Israel carrying knives were shot and wounded by Israel Defense Forces, according to an army statement on Wednesday. They were transferred to an Israeli hospital for treatment. 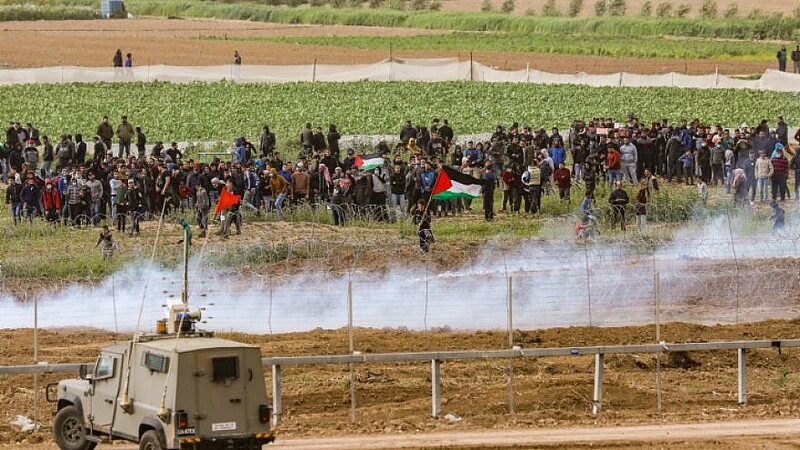 The attempt came as tensions have increased along the Israel-Gaza border, following a flare-up that saw Hamas shooting rockets into Israel last week and Israel responding with airstrikes on Hamas targets. On Sunday, Israel reopened the Kerem Shalom and Erez crossings between Israel and Gaza. On Wednesday, Hamas agreed to desist in launching incendiary and explosive balloons into Israel.